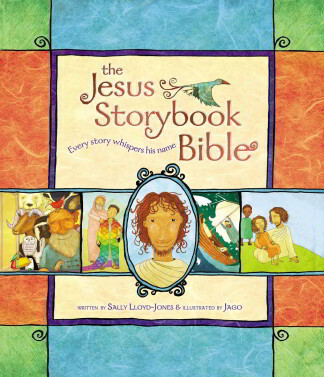 We know it’s important to find the perfect Children’s Bible that’ll open your kid’s eyes to God’s Word. 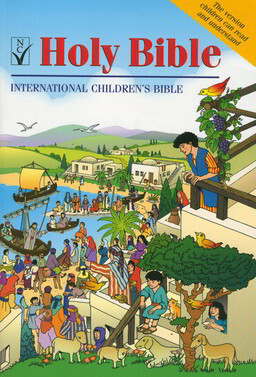 Here you’ll find Bibles with more pictures than words, Bibles for bedtime reading, Bibles that guide older children through difficult life choices, Bibles designed to help children read every day, Bibles with audio CDs, Bibles that look like comic books and Bibles that encourage spiritual growth in Toddlers and Teenagers. 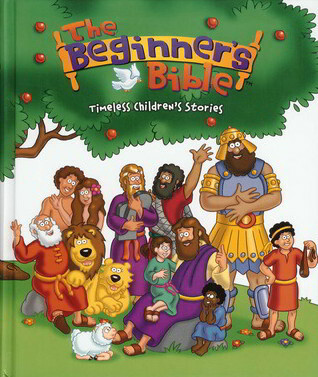 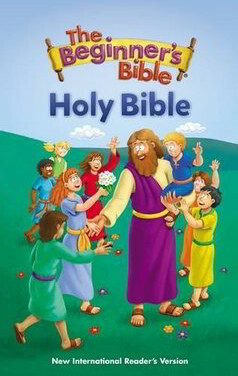 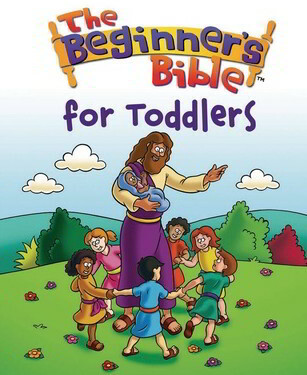 Somewhere here is the perfect Bible to help your kids on their Christian journey.